Iris Widiger received her Master’s of Social Work from the George Warren Brown School of Social Work at Washington University in St. Louis. She has over twenty years of post-graduate experience and is licensed in the State of Missouri as a Clinical Social Worker. She also earned a specialty certification through the National Association of Social Workers as a Certified Advanced Social Work Case Manager (C-ASWCM). Iris has a wide ranging social work background and is skilled in working with a variety of clients. Previously she served as a Hospice social worker providing holistic care to clients in their homes and in nursing facilities at end of life. Iris strives to be an advocate and source of hope for her clients. She takes a person centered approach to serving her clients and believes strongly in working as a team with her clients and families toward their goals. Iris began her post-Master’s social work career with the State of Missouri working as a case manager for the Department of Mental Health – Division of MR/DD serving clients with developmental disabilities in the community. Iris served as a counselor for the State of Missouri, Division of Vocational Rehabilitation assisting clients with physical, psychiatric and developmental disabilities including severe mental illness and Traumatic Brain Injury to obtain employment. Iris also has experience with at-risk youth as a therapist providing counseling in the areas of mental health and substance abuse. 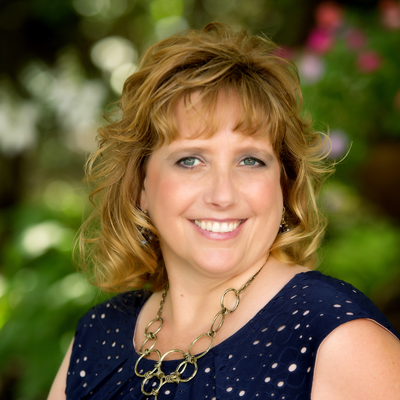 Iris has a passion for serving her clients and their families and for providing person-centered, individualized care. Her goal is to always keep the wishes of the client at the center of her work and she has a special commitment to psychiatric clients.